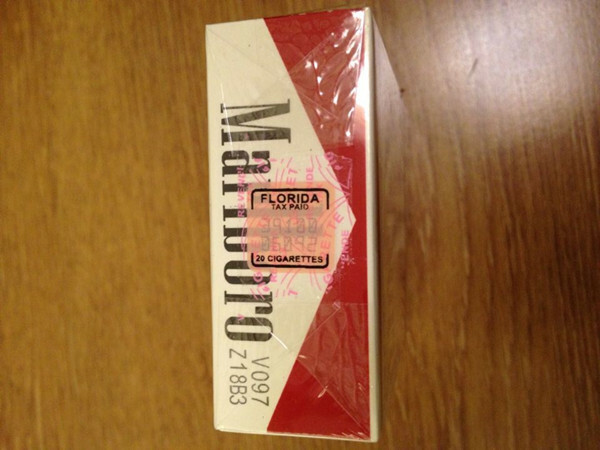 Great cigarette to smoke. 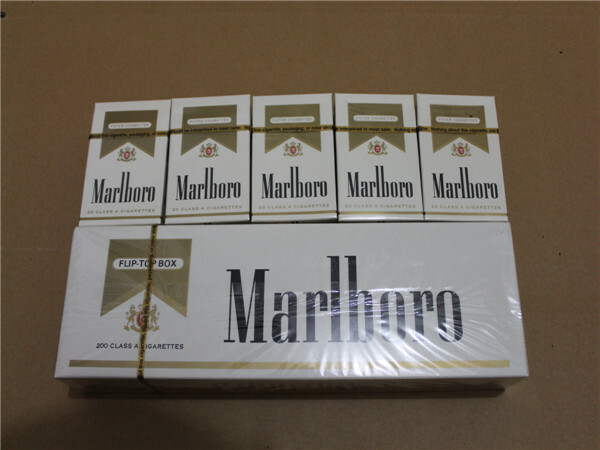 I smoke two packs per day. Great smoke and flavor! Would not smoke anything else,just like Newport cigarettes. 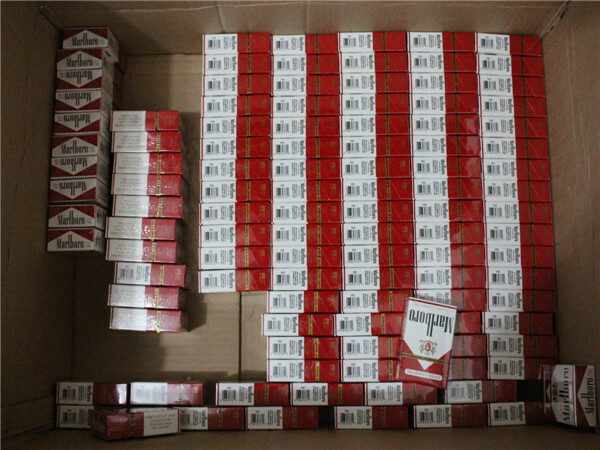 Love the cigarettes,lower the price. Enjoy them Newport regulars. Like it! 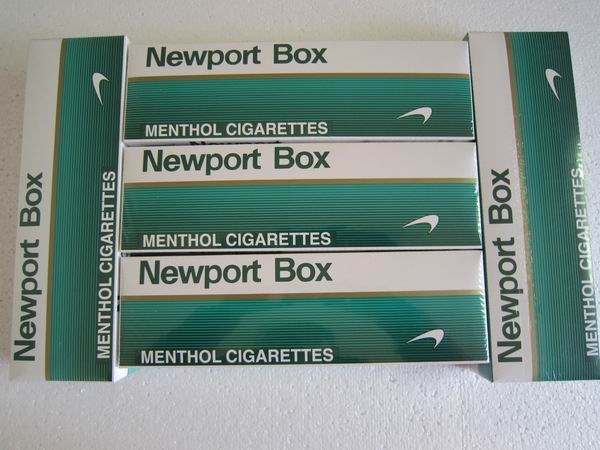 Best menthol cigarettes. Love my Newport,it tastes really good.